Looking for a full set to tame and look after your beard. 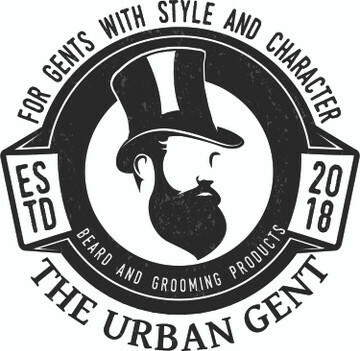 The Urban Gent has created a pick your own set, so you can get the exact scents you are looking for be it Fruity, Woody or Unscented. From the selections below just choose your scent preferences and we will do the rest. Looking for a Richer Deeper Oil ? Then just click on the The Rich Gent Set and build your set.